The United Arab Emirates is constructing a giant “space city” in the desert in an effort to simulate conditions on Mars as realistically as possible here on Earth. The 115 million euro Mars Science City will cover 1.9 million square feet of Emirati desert, making it the largest space simulation city ever built. 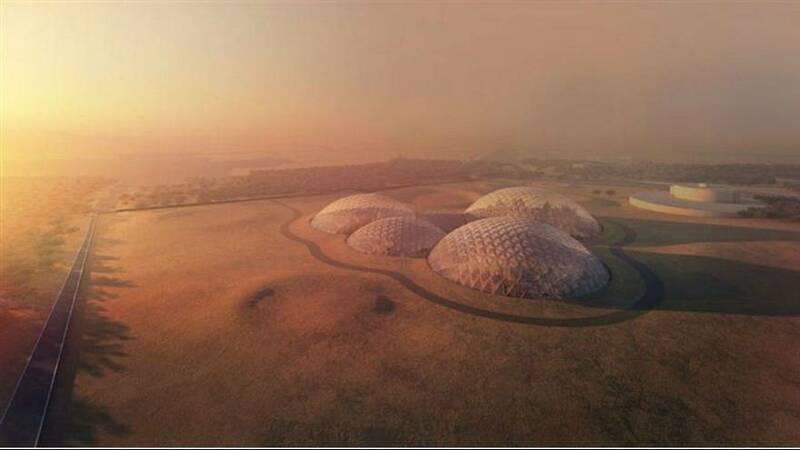 The project, unveiled this week, aims to simulate conditions for human settlers on Mars amid plans by the UAE Mars Mission to make a human colony on the red planet by the year 2117. 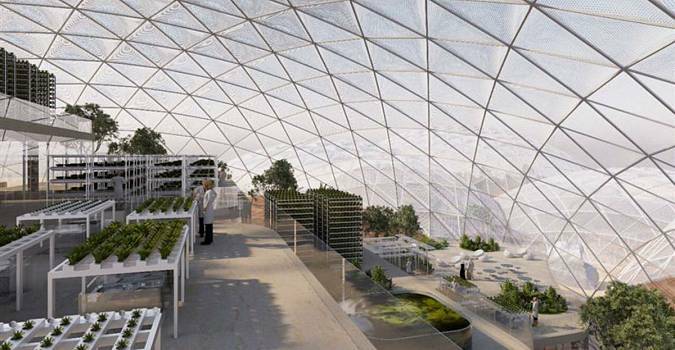 Danish architect Bjarke Ingels will work in collaboration with Emirati scientists and engineers to design the mega city, which will consist of a series of futuristic domes containing laboratories for food, energy, water, and agricultural testing. 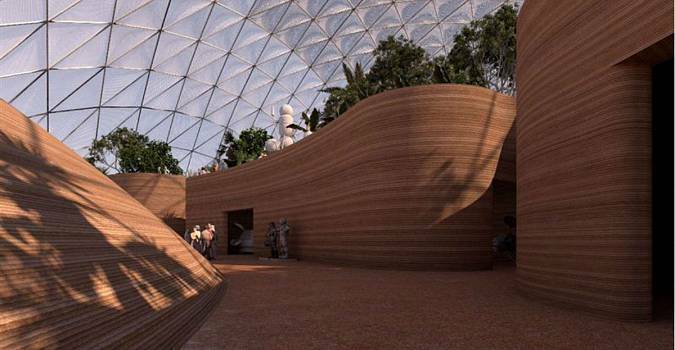 The city will also include a museum displaying humanity’s greatest space achievements, with walls made from 3D-printed desert sand. A team of people are expected to live in the city for an entire year, learning to deal with the conditions there in anticipation of bringing life to Mars.